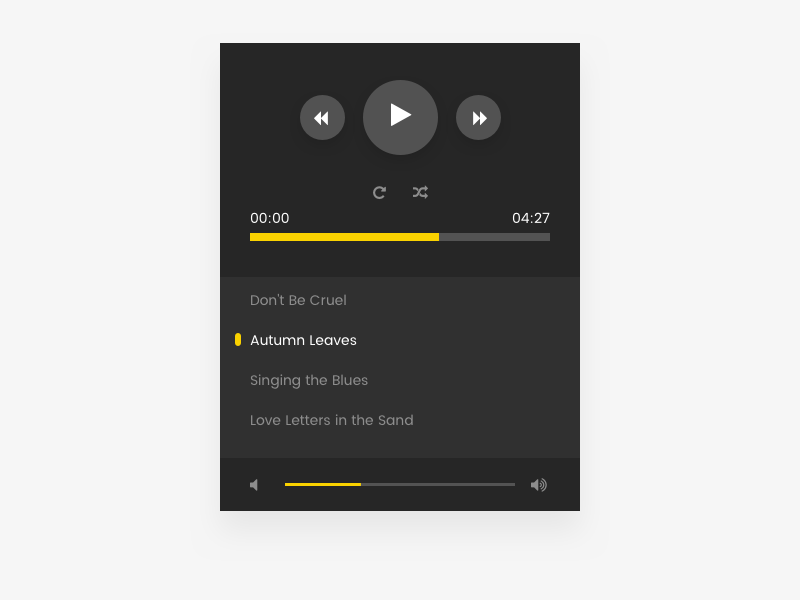 Various ways to showcase your websites audio players and playlists. 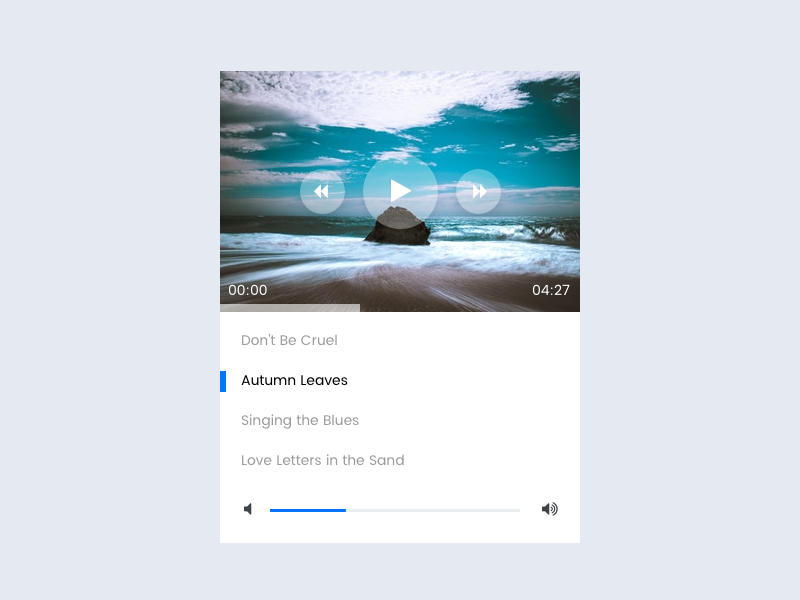 Creative layouts fully integrated with WPBakery Page Builder (Visual Composer). 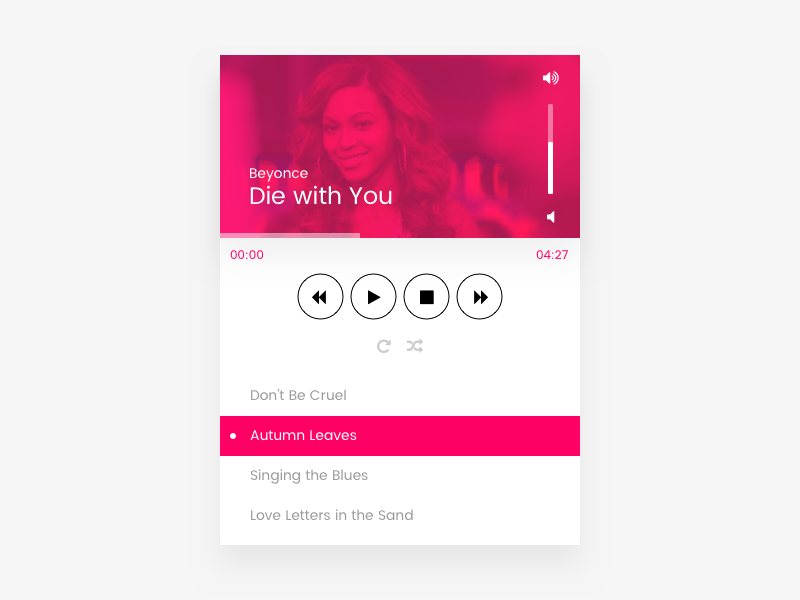 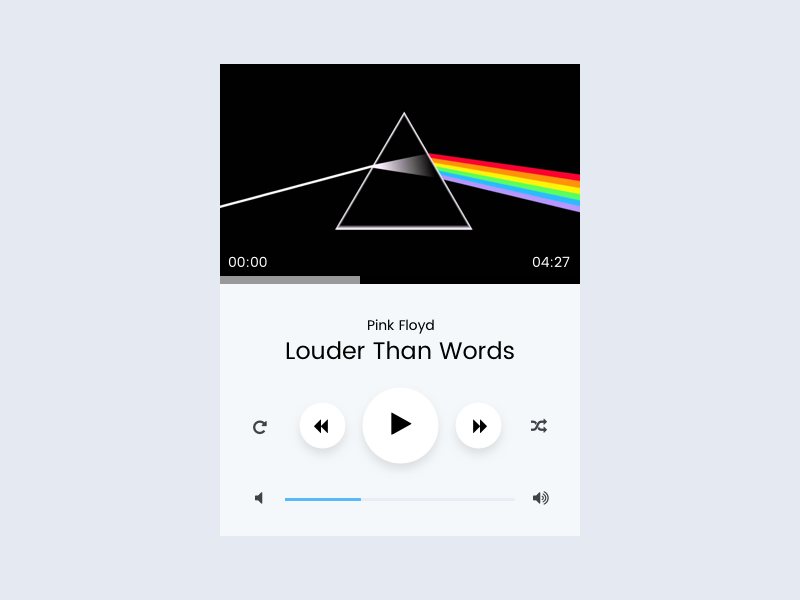 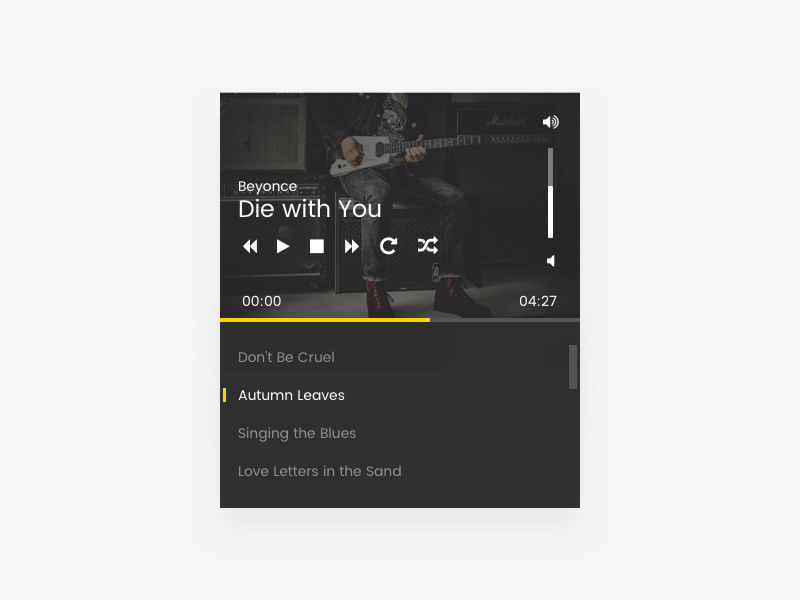 Create custom pages in seconds with this fully customizable audio player playlists bundle.